Add the NBC Sports TV Schedule to your calendar! 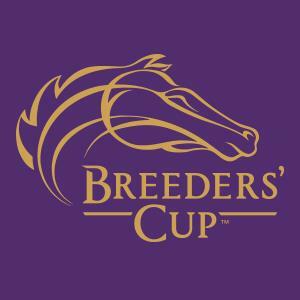 This is the official television schedule for the Breeders’ Cup World Championships and the Breeders’ Cup Challenge Series on NBC Sports. Click ADD TO CALENDAR so you don’t miss a minute of the action and to receive breaking news and alerts.